Hello everyone! 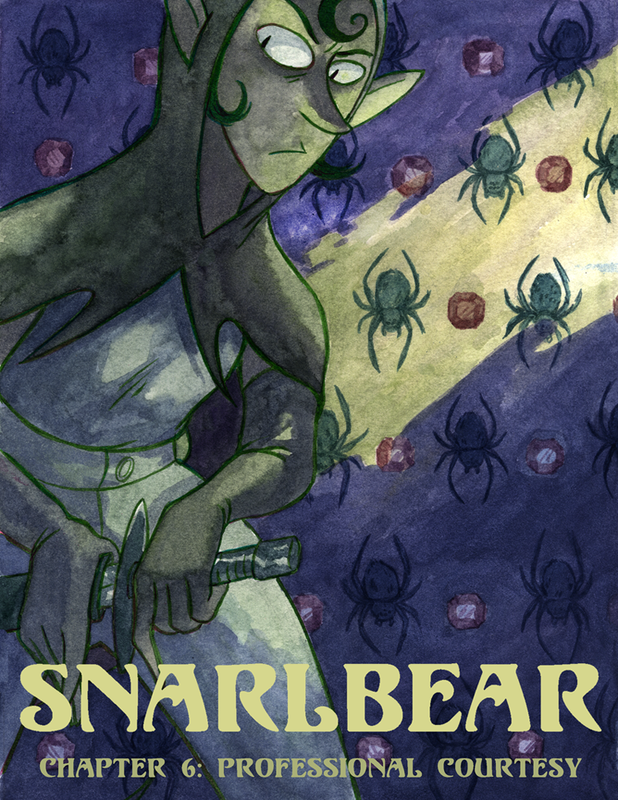 Snarlbear will be updating again weekly. Sorry about the break, thank you for your patience.